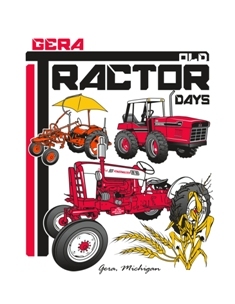 Tomorrow we will have our October meeting at the Gera Tavern. Please join us! We are electing a new President and making decisions about our 2015 show. Who: ALL Members or participants and anyone interested in the direction of our 2015 Show.